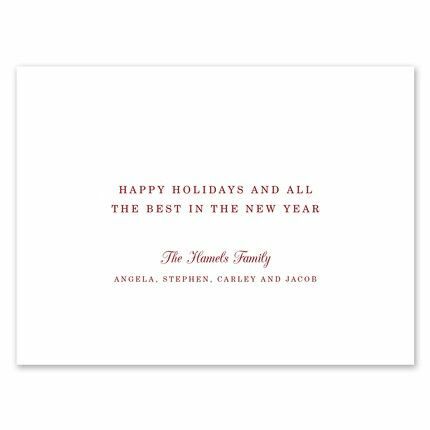 Send good wishes this holiday season with this folded greeting card. 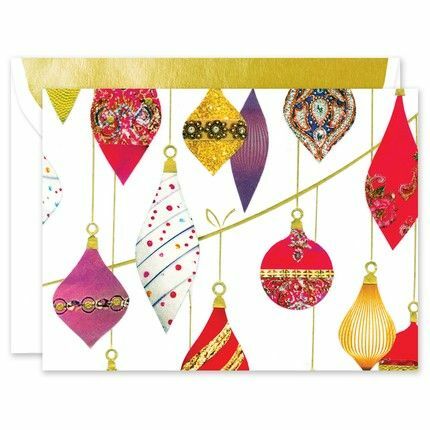 Colorful, festive ornaments are featured on the front flap. 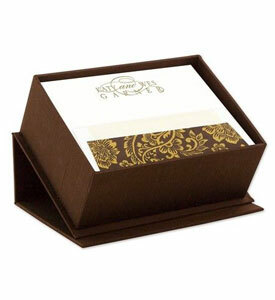 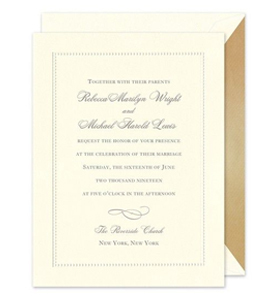 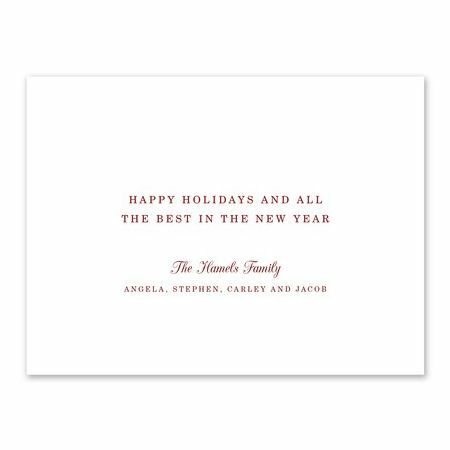 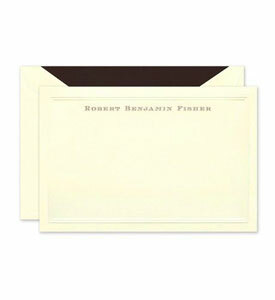 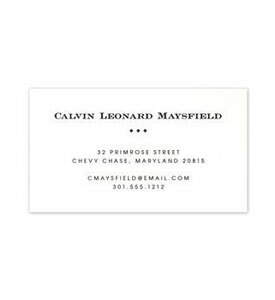 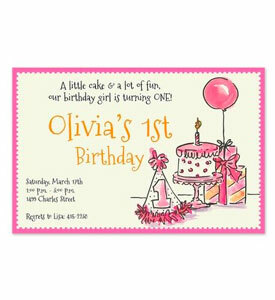 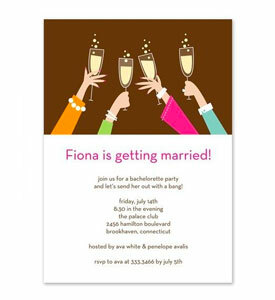 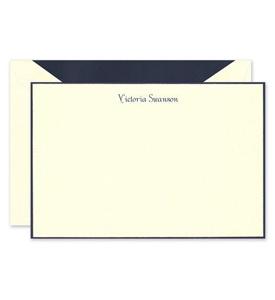 Add your personalized greeting, to be printed in the inside flap, in your choice of typestyles and ink colors.